New year, new look? The Nissan Rogue Sport is a popular model from the Nissan lineup, offering unbeatable efficiency and a supreme driver experience. Now, the high-selling crossover SUV has undergone a change of appearance, along with heightened safety features, for 2020. The phrase “look good, feel good” has never rang truer than when it comes to the Nissan Rouge. It’s gotten a face-lift, so to speak, giving the vehicle a less bulky appearance overall. To be specific, the front fascia, headlights, and taillights have been re-vamped with a rounder and more cohesive design. However, looks are not everything, and that’s why the Nissan Rogue Sport has also adopted the system. This is composed of various safety assists, including both active and passive safety features. One of our favorites here at Universal Nissan is blind spot monitoring assist, which uses radar sensors to detect when there’s a vehicle or object in your blind spot on the road. In addition, the system also offers automatic braking to prevent forward collisions. This adaption also uses radar technology, which can automatically stop the vehicle if there’s a person or object within dangerous distance. The Nissan Rogue is a crossover SUV that is engineered to fit anyone’s needs. Whether you need a family car, a high-tech experience, or a vehicle to get you from Point A to Point B, the Nissan Rogue is for you. 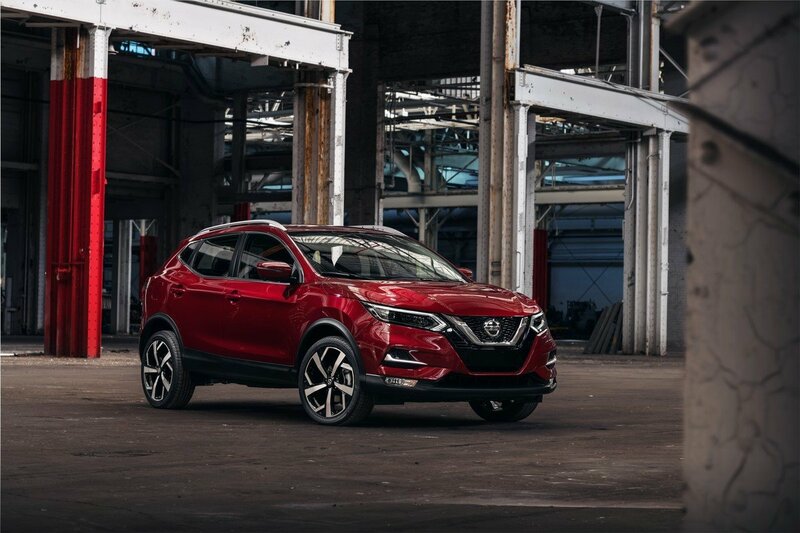 We have no official wording on when the 2020 Nissan Rogue Sport will arrive at our Nissan dealership in Orlando, but sources say it should start hitting our lot in the autumn of 2019. In the meantime, visit us to check out our current inventory of new Nissan cars for sale near Poinciana, which includes models like the 2019 Nissan Rogue and 2019 Nissan Altima.